Yesenia Wilhoite is the first self storage professional to join the San Diego East County Chamber of Commerce. We’d like to highlight the experience our team member Yesenia Wilhoite has had so far with the San Diego East County Chamber of Commerce. Yesenia began attending meetings at the Chamber over the past few months in an effort to network with local businesses, get involved in the community, and hopefully get the word out about the vacancies and great deals at StaxUP Storage on HIll Street. While it is still too early to determine the types of opportunities this could create for Hill Street, Yesenia the first self storage professional to join the Chamber. She sees this as an opportunity to educate the community about self storage. Given an audience that is not particularly aware about the ins and outs of the self storage industry, Yesenia has quickly earned an opportunity to educate the group about storage. But more importantly, StaxUP Storage. 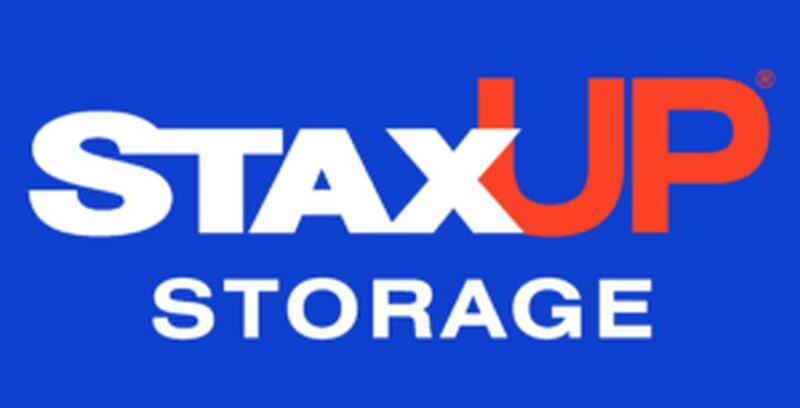 As part of the Chamber, StaxUP Storage has a profile page on the Chamber website. Check it out and be sure to stay tuned for more information on Yesenia’s presentation to the Chamber next month. Thanks again to the East County Chamber of Commerce for being such great new friends!